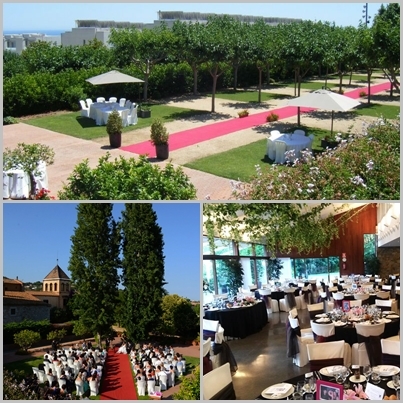 Barcelona, the perfect Wedding Destination! 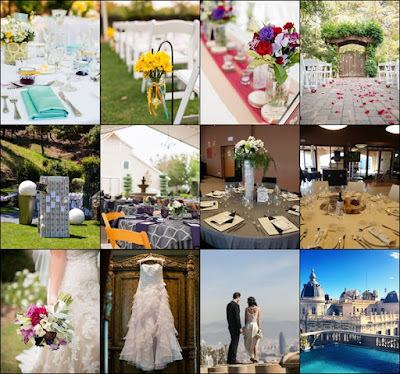 In today's post we want to talk a little bit about Barcelona, why has become one of the most visited cities in Europe and why to choose Barcelona as a Wedding Destination. Barcelona is a beautiful mediterranean city, cosmopolitan, modern, tradicional, bright, is the second largest city in Spain and has become one of the most visited cities in Europe and one of the best wedding and event destination. 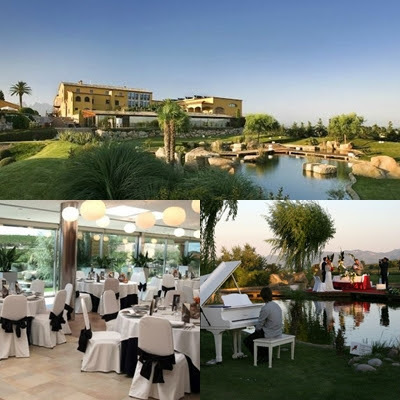 The perfect place where to hold all kind of events either for individual or companies. 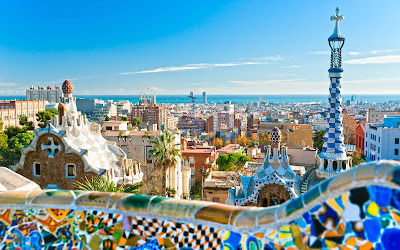 What is it that makes Barcelona so special and different? 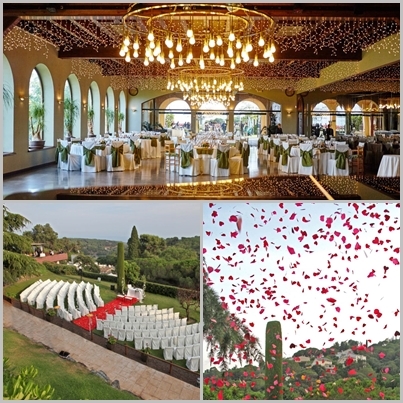 Why you should celebrate your wedding or event in this wonderful city? For its special gastronomy. 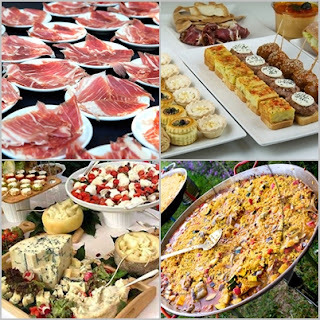 Tradition and modernity also make an innovative and imaginative catalan cuisine based on garden produce, fresh fish, sausages and olive oil, homemade pastries, wines and cavas. Nice weather. 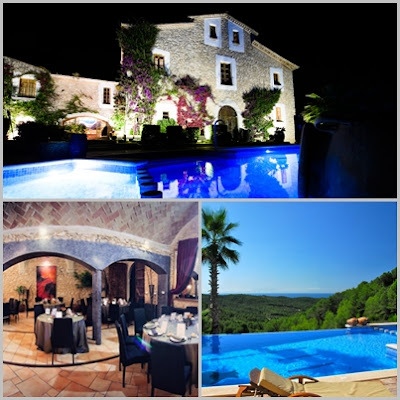 Barcelona is located almost at sea level and enjoys a humid Mediterranean climate that does not provoke extremely hot summers and winters with mild temperatures. The coldest months are from December to February. The lowest temperatures are between 8-10 degrees and the highest are 26-29 degrees. 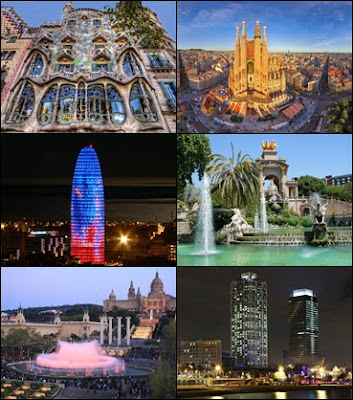 This awesome city offers culture and leisure, is the only city in the world with nine buildings declared World Heritage Site by Unesco, seven of them are the architecture of the famous Gaudi (Parc Guell, the Sagrada Familia, La Pedrera or Casa Mila, the Casa Batllo, Palau Guell, Casa Vicens and the Crypt of the Colonia Guell) and two of the modernist architect Lluís Domènech i Muntaner (Palau de la Música Catalana and Hospital de la Santa Creu i Sant Pau). For its infrastructure. 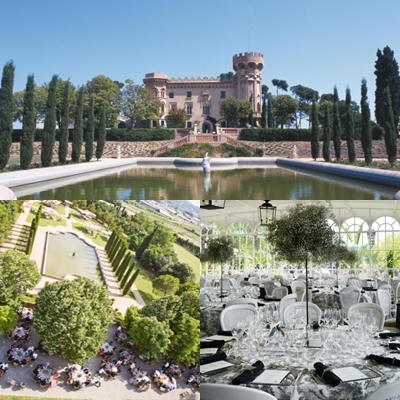 Barcelona has become the second city in the world that hosts more international congresses, which has a complete infrastructure network for fairs, congresses and for all kinds of events. For its Fantastic transport network. Barcelona has a lot of buses and nearly 100 kilometers of subway, also can apply for rental service buses and cars. For those who wants to explore the city can choose the tram and the tourist bus. 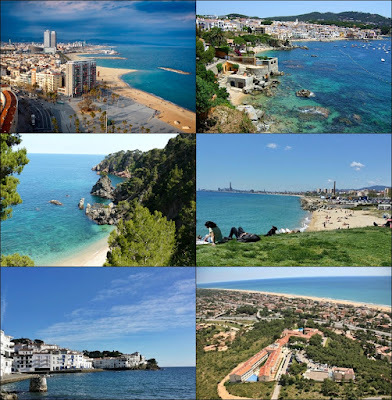 It's important to note that this city is perfectly connected to the rest of Spain and Europe by train and by plane. Ah! And we mustn't forget the beaches. 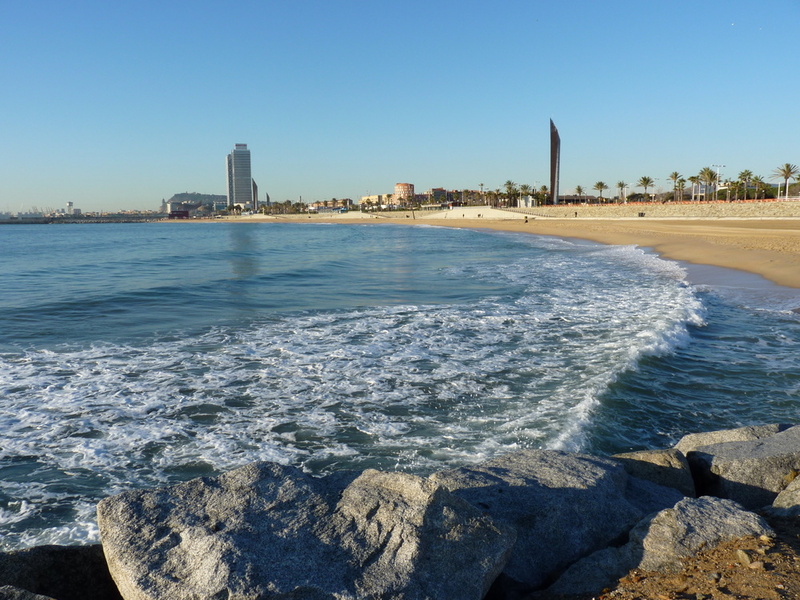 Barcelona is a coastal town and has beautiful urban beaches with small bars "Chiringuitos". Also it's easy and quick access to Costa Brava and Dorada, where you will find amazing beaches. 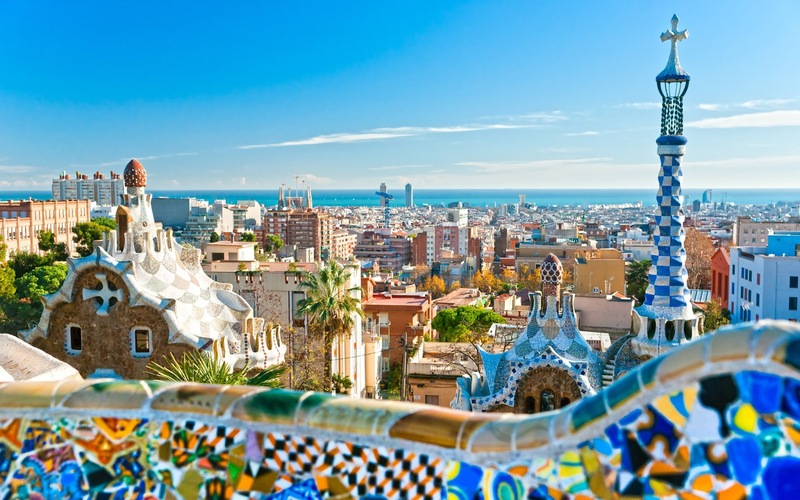 As you can see there are enough reasons to say that Barcelona is an amazing place to visit, it has all: leisure, culture, activities, festivals, art, history and a lot more. 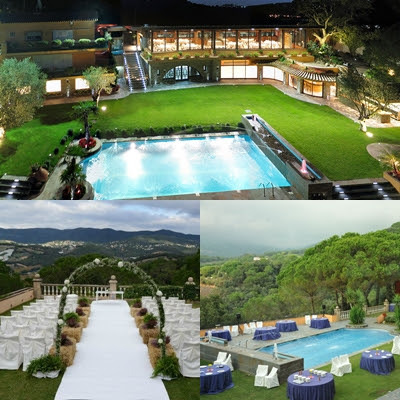 And... in addition we will propose options and offers to enjoy the city and visit each of the wonderful places that Barcelona offers. Contact us without any commitment, tell us what's your plan, and what type of event would you like to celebrate, we will make you and your guests enjoy and create an unforgetable day. Well guys that's it for today if you liked the post, like it and share it or leave your comment. Also you can explain us any experience you've had in Barcelona or if you are thinking to come, we would like to hear it!